A historical biography in the tradition of Andrew Roberts' "Napoleon The Great" or Simon Sebag Montefiore's "Potemkin". 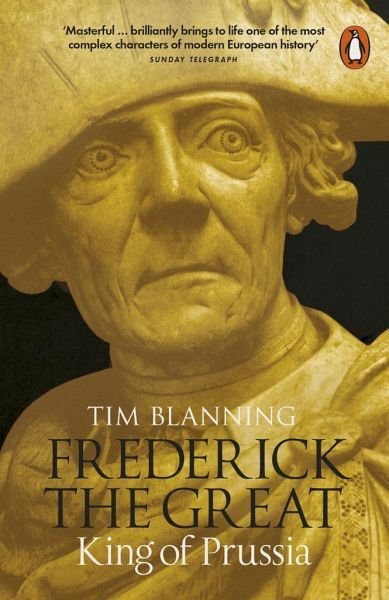 Tim Blanning is the author of a number of major works on eighteenth century Europe, including The Pursuit of Glory : Europe 1648-1815, The Culture of Power and the Power of Culture and Joseph II. He is Emeritus Professor of Modern European History at the University of Cambridge, a Fellow of Sidney Sussex College, Cambridge and a Fellow of the British Academy. His latest book, Frederick the Great, won the British Academy Medal 2016.